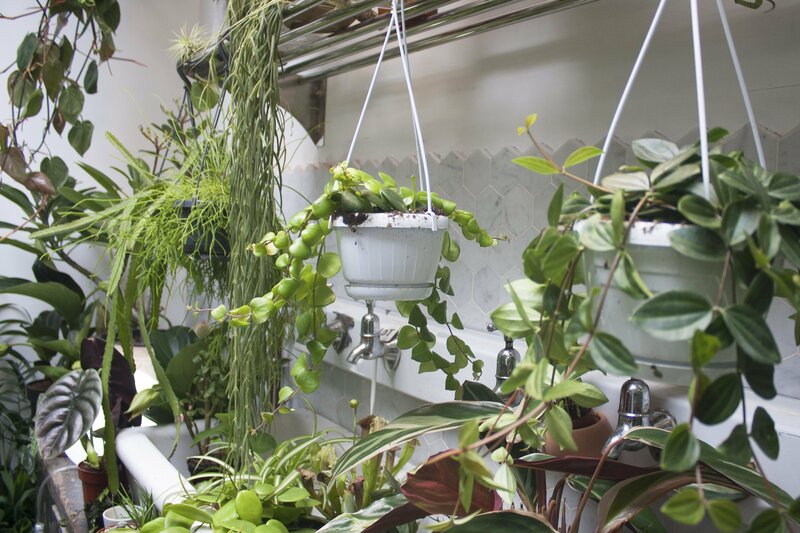 If you know your houseplants, you’re probably well aware of their power in improving air quality by trapping pollutants and letting us breathe more easily. If that wasn’t enough, they’ve even been linked to a range of mental and physical health benefits! 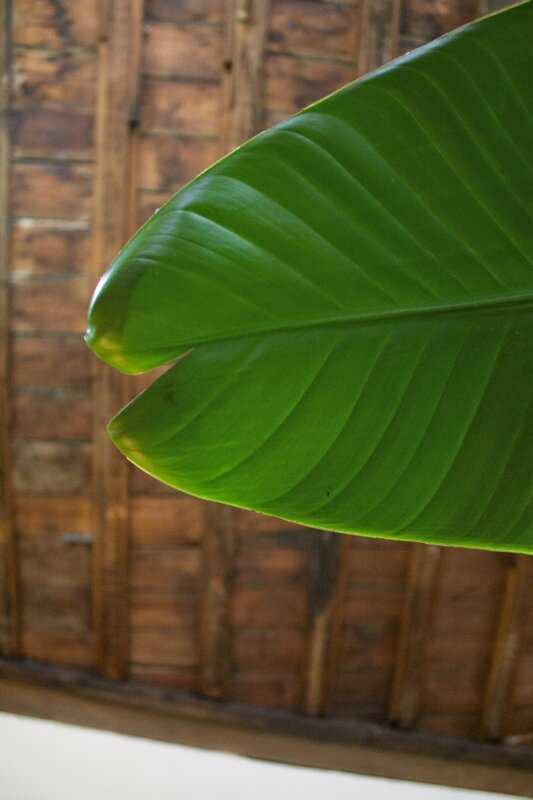 Houseplants like snake plants and peace lilies, for example, help you sleep so are great to have in your bedroom. 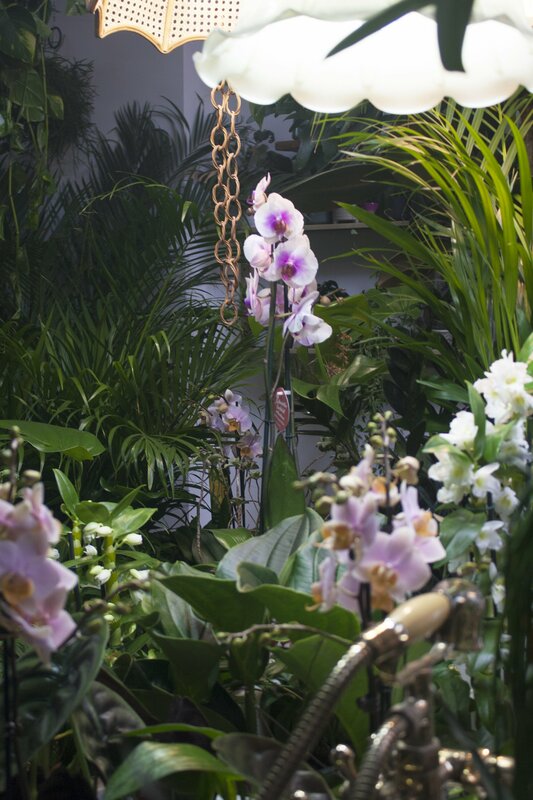 I can assure you, a visit to a plant shop is the perfect medicine when you’re feeling down. 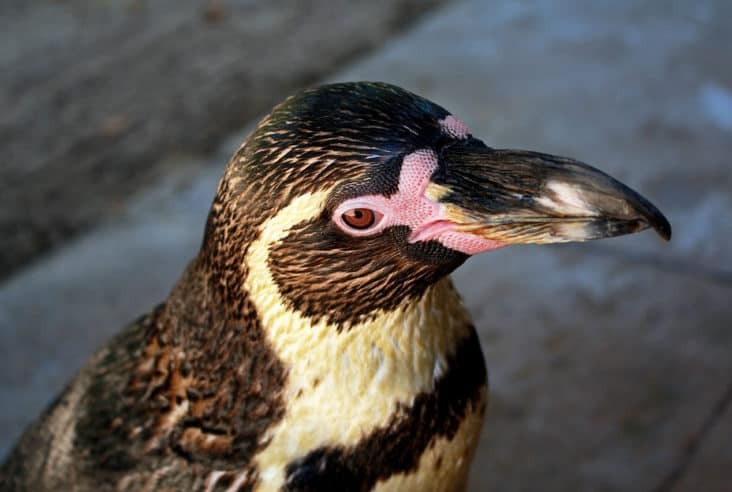 It’s guaranteed to cheer you up and keep you as occupied as a buzzing bee. 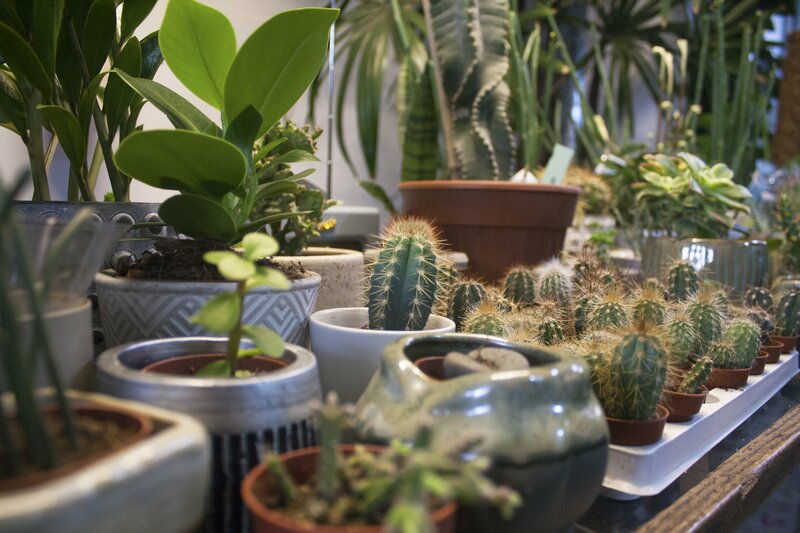 Naturally, even though our priority was simply getting our hands on a handful of pots, we quickly found ourselves squeezing between the greenery and admiring the trendy décor. 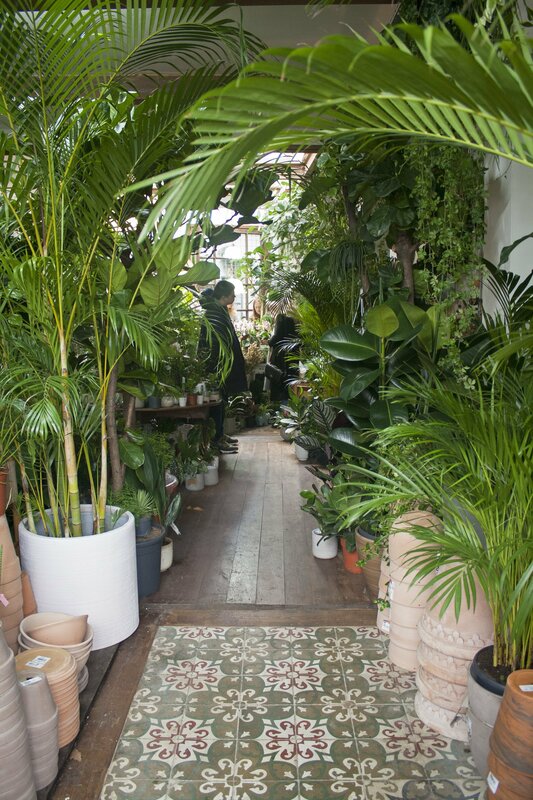 The second of two plant shops (with the first branch located on Hackney Road), Lower Clapton’s Conservatory Archives is stylishly laid out and oozes cool from the entrance. 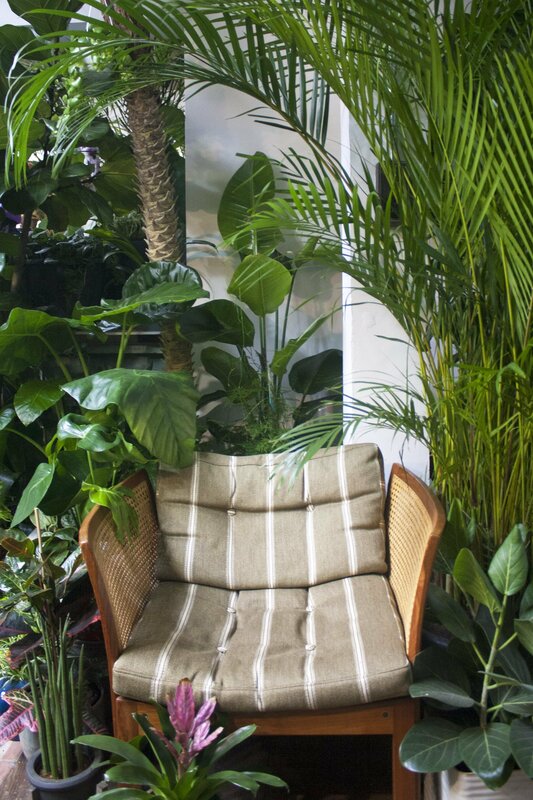 Wooden floors mix in with traditional Spanish style patterned tiles, while retro features are introduced through old cupboards, chairs, deep sinks and hanging lighting among the hundreds (if not thousands) of plants. 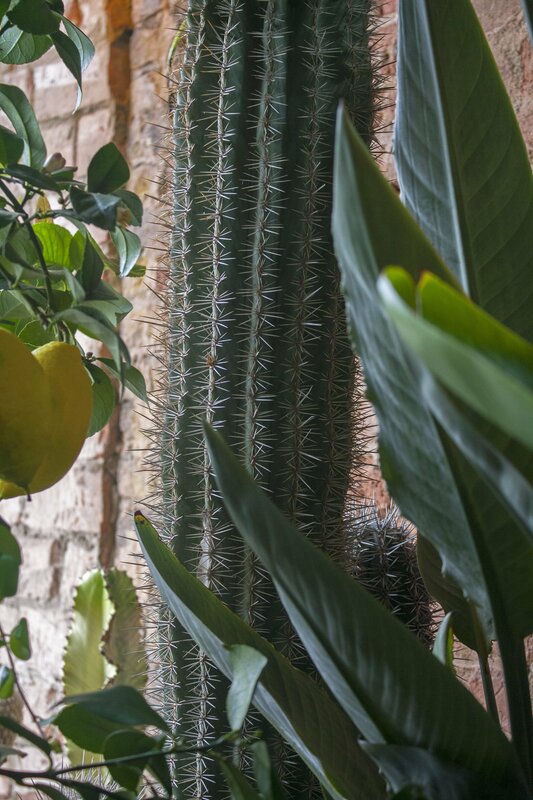 There’s everything you might be looking for and more – from cacti and orchids to even fully grown lemon trees! 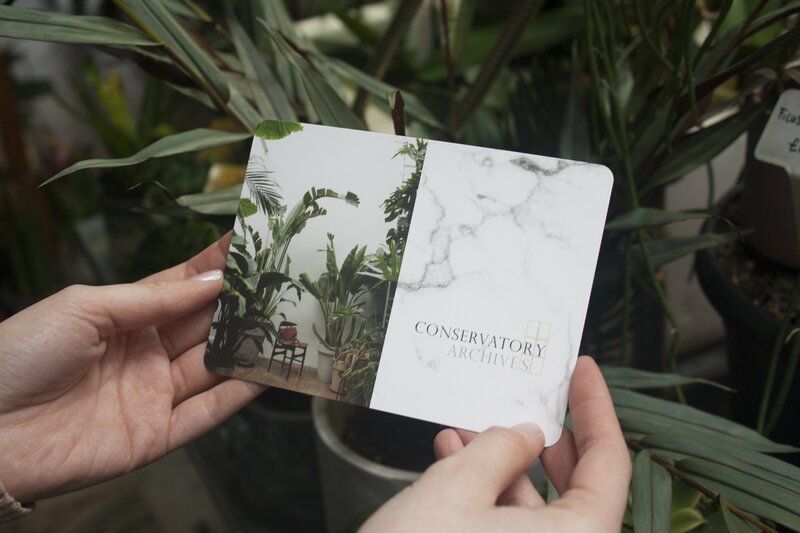 For those with a sweet tooth, you’ll be happy to hear that Conservatory Archives is truly a place with a lot under its belt and definitely much more than a plant shop. Hidden among the beautiful greenery, there’s a cosy café serving delicious freshly baked goodies and warm drinks every day of the week. There is even a deli counter! Can this get even better? Well, I have to say it certainly can. 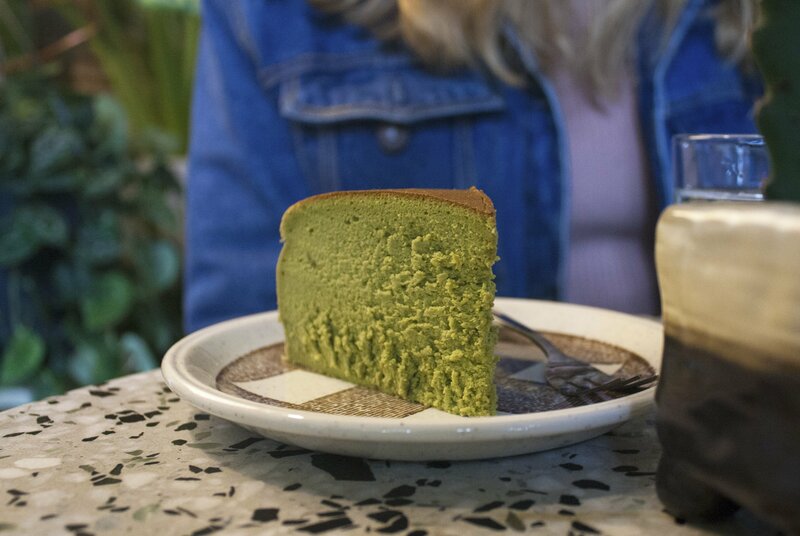 With every excuse to dig into a bit of cake and after purchasing a couple of new additions for our London flat, we sat down for what was the spongiest and tastiest of matcha cheesecakes, a chocolate tart, a latte and a cuppa. This ticked all the right boxes and somehow felt like eating in a rainforest, but without all the annoying bits that come with a hell of a lot of rain! 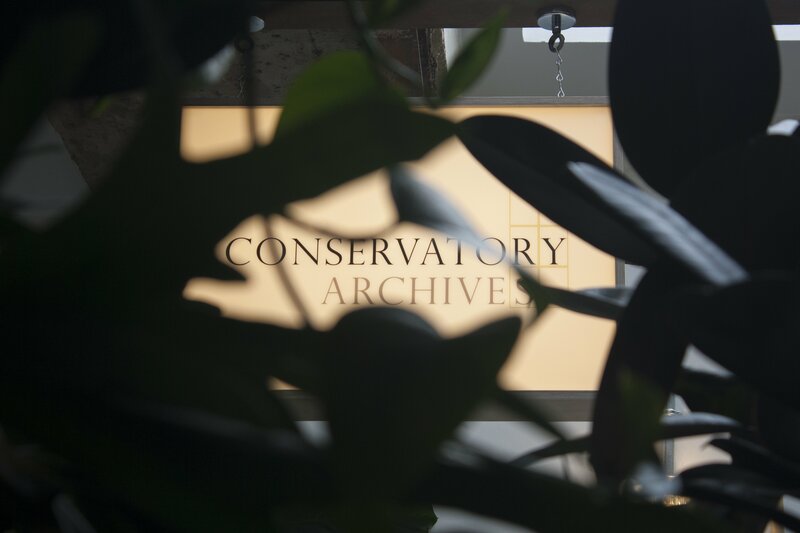 Conservatory Archives is certainly a hidden gem well worth discovering. 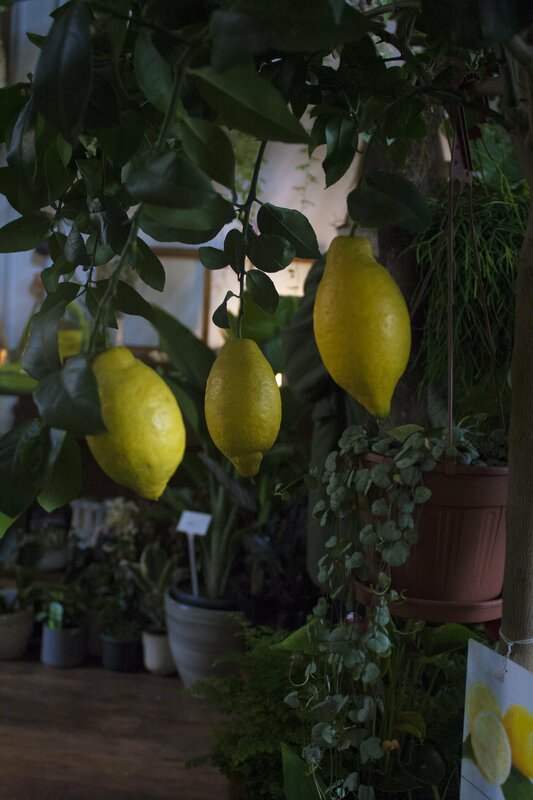 Whether you’re after some new trendy plants for your home or simply fancy a yummy treat, look no further than Conservatory Archives. This truly is a must if you’re in Hackney – I know a special spot when I see one! Oh wow I want to go there just to have a coffee in that cafe! It looks like an ideal place to sit with my notebook and draft out some blog posts! I’m super excited to hear that you’re having little plant babies! I’m exceptionally good at killing plants so I’ve given up on houseplants but I must get round to throwing some vegetable seeds into my patch of my parents garden and hoping that some of them survive and give me some yummies! Oh my gosh this is so beautiful! 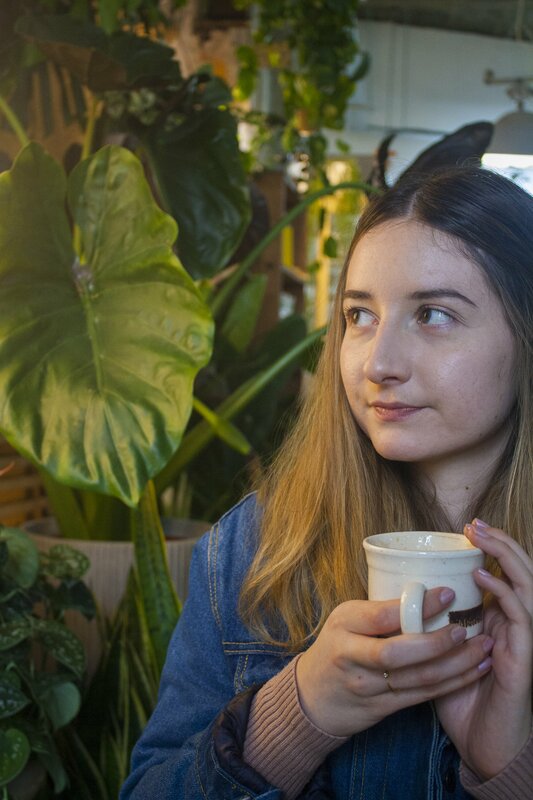 It looks like such a unique place to have a cafe in, gorgeous photos too! I can’t wait to get into buying more plants for my home. What a cool shop! 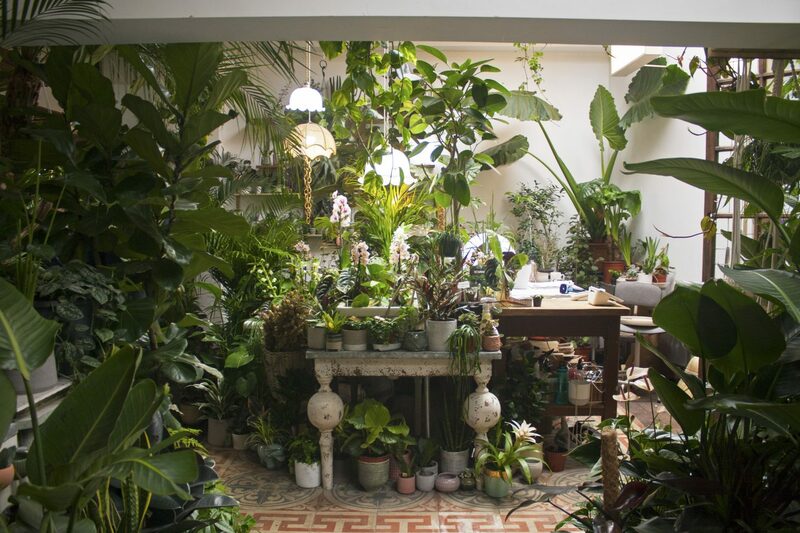 I love having lots of plants in my flat and a definite must-visit if there’s cake as well! I’ll have to check it out next time I’m in Hackney! Wow that looks like an amazing place! I’ve never been any good at keeping indoor plants but I’m so pleased to hear that you have plant babies! Photos are amazing and cake is always a bonus! The cafe sounds great! And that cheesecake looks amazing! 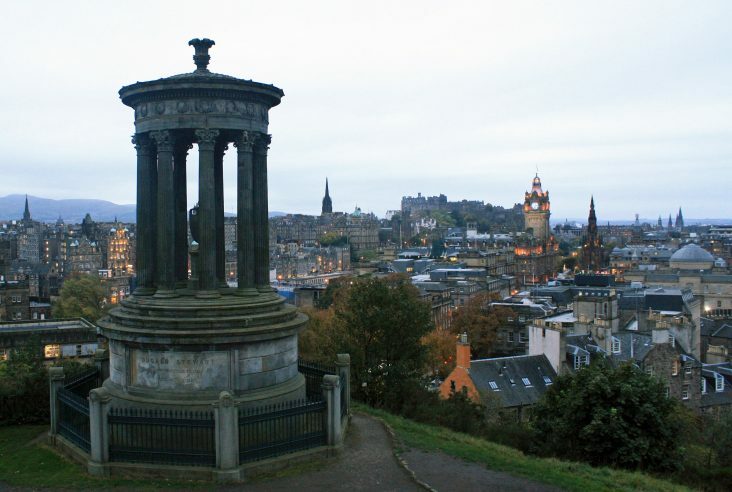 I love this place, went there last year. I haven’t visited the cafe yet. Thanks for sharing. Oh you need to, it’s awesome! 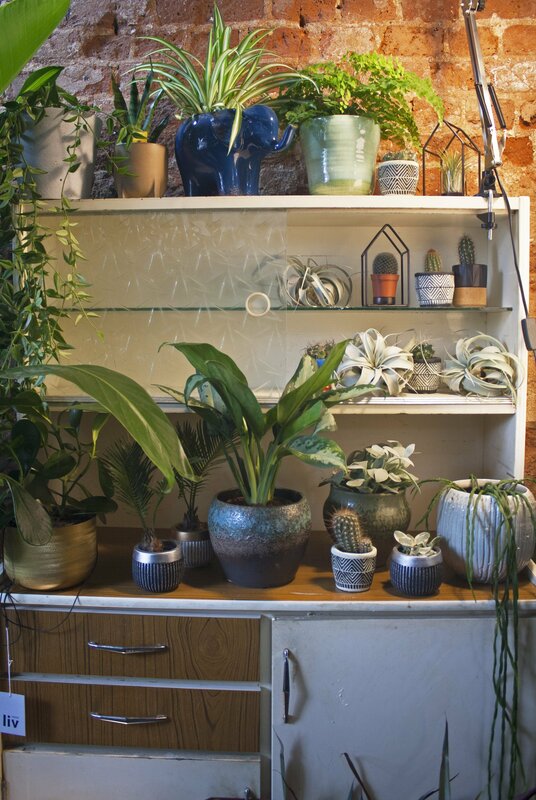 I am definitely a plant lady as well! Well, to be frank at first I was a plant murdered, but I somehow developed my skills and now flowers can survive with me a little longer than a week (and I mean the ones in the pot). The place looks very charming and I already spotted some plants which I would gladly take home with me. This place looks amazing! 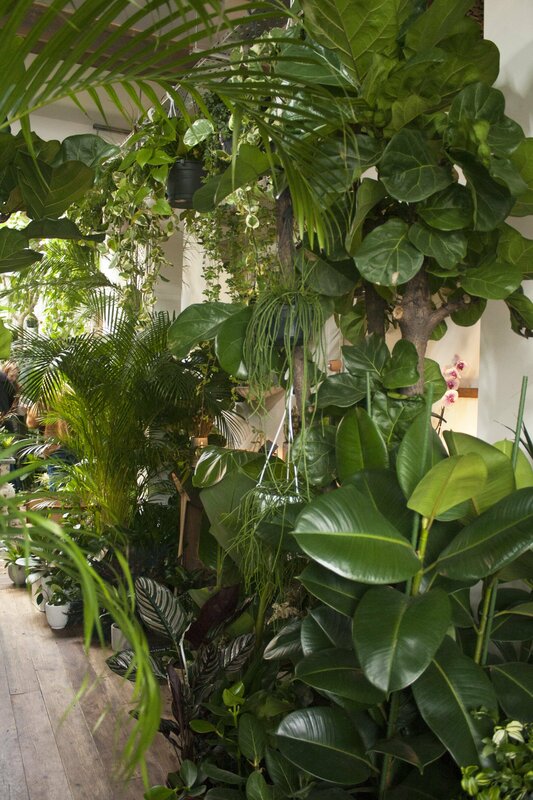 I’m an avid collector of house plants myself and they really do brighten up a room! Next time i’m in London i’m going to have to visit!! 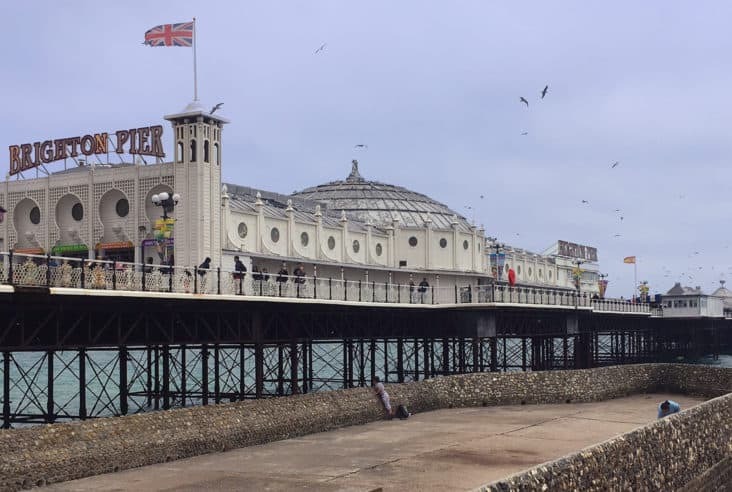 WOW, what an awesome place!! Beautiful pictures! !